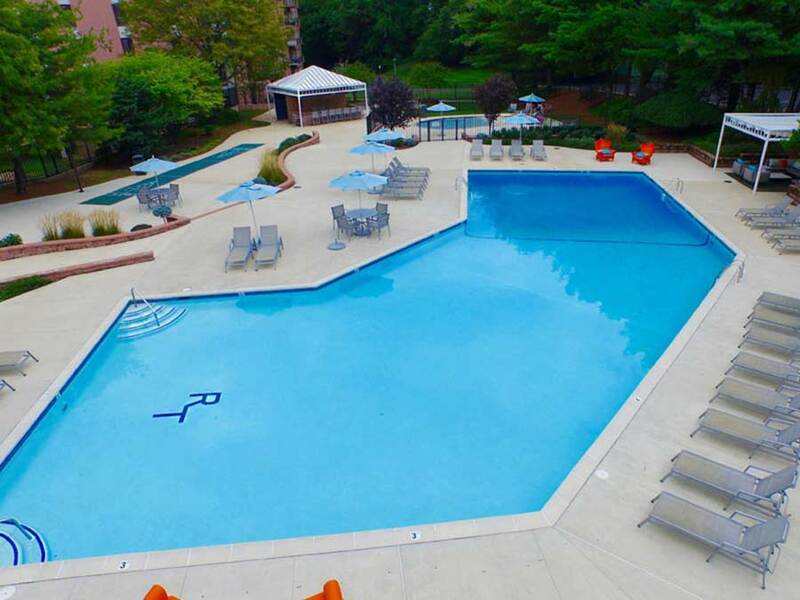 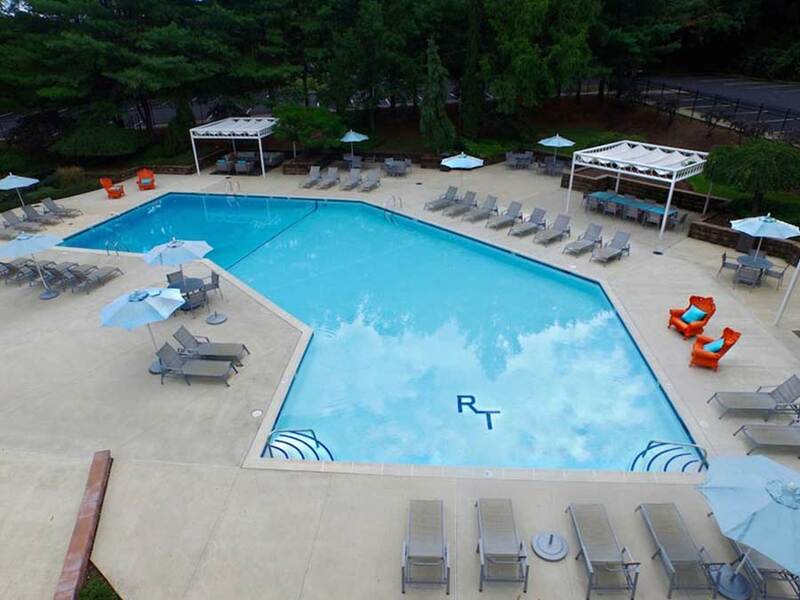 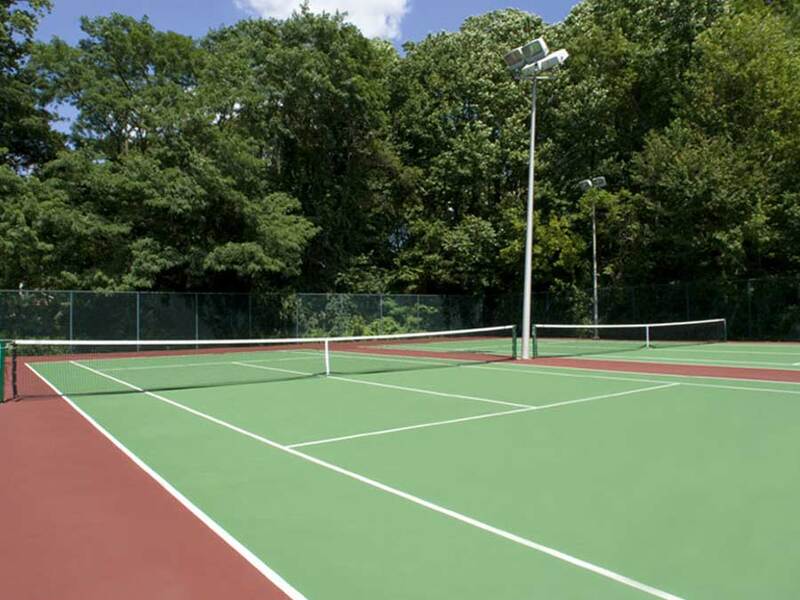 Regency Towers: suburban living with an all-inclusive, amenity-packed urban luxury lifestyle at our rentals in Willow Grove, PA. Our health club features a brand new state-of-the-art techno gym with touch screen equipment, weekly fitness classes, resort-style swimming pool, a sundeck and tennis courts. 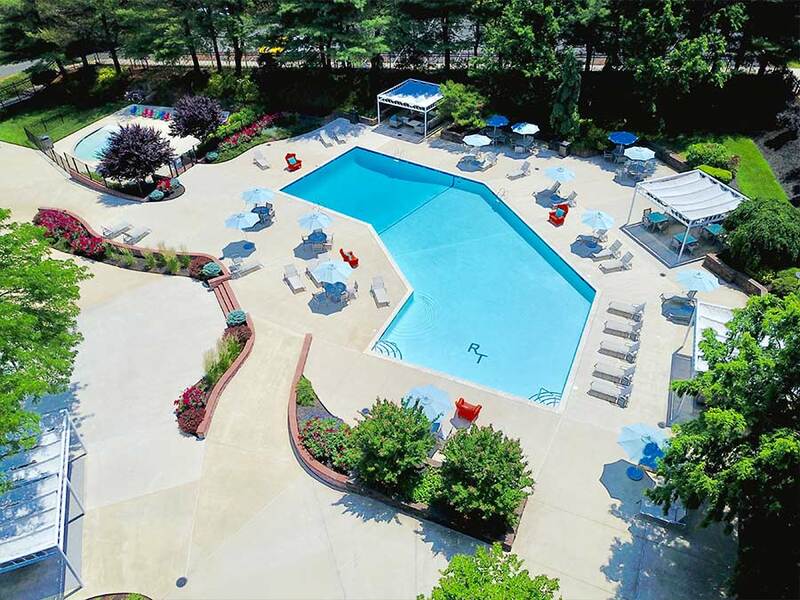 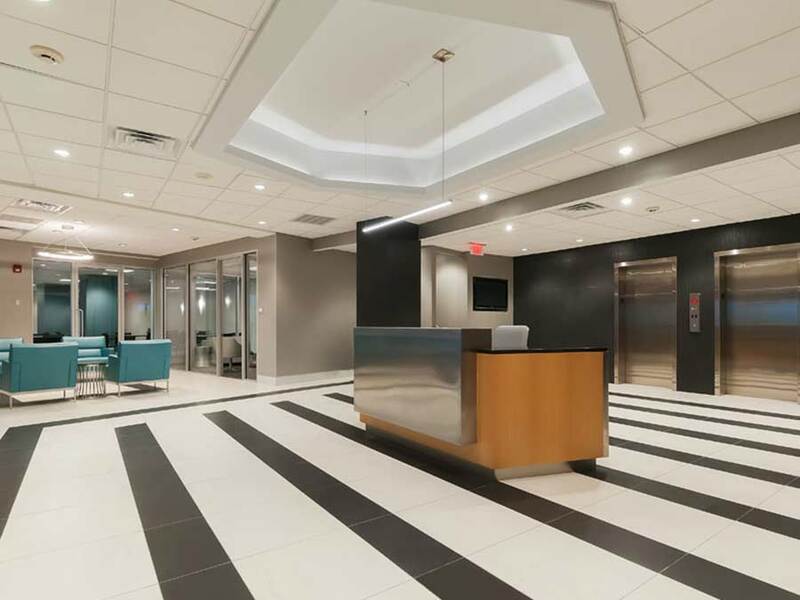 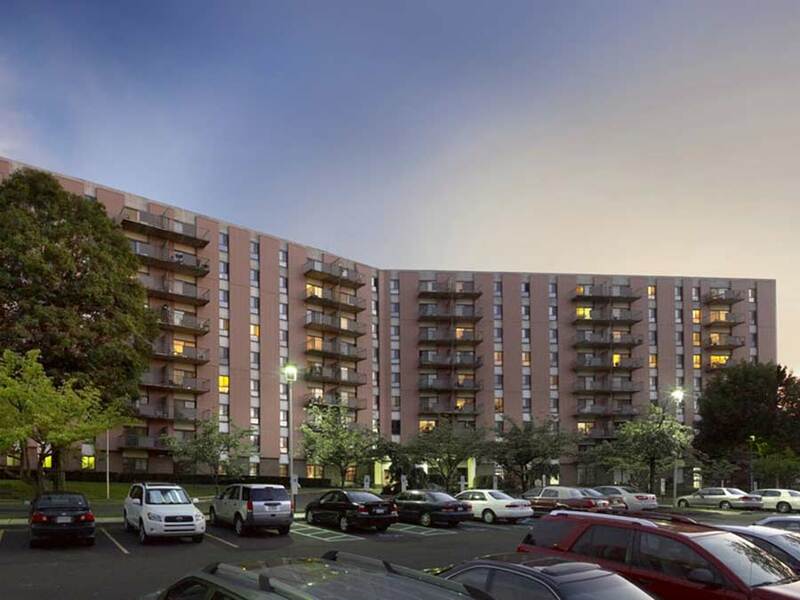 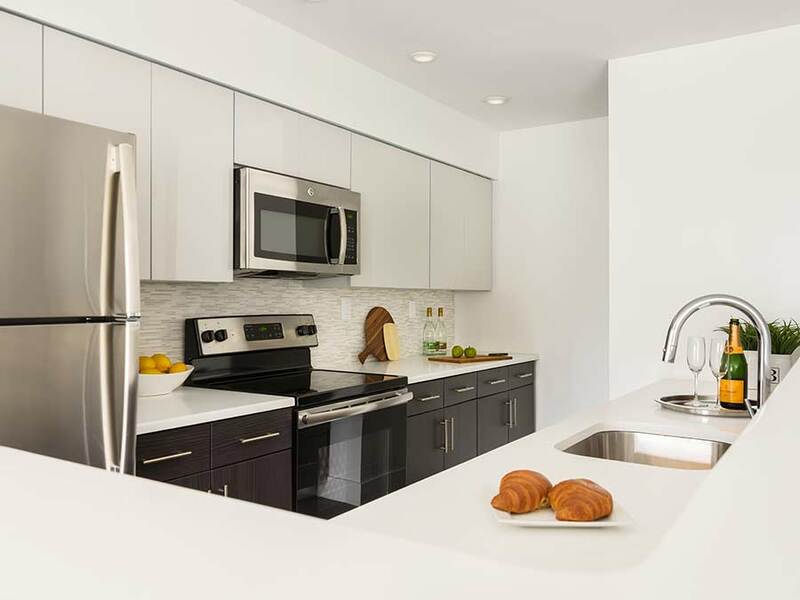 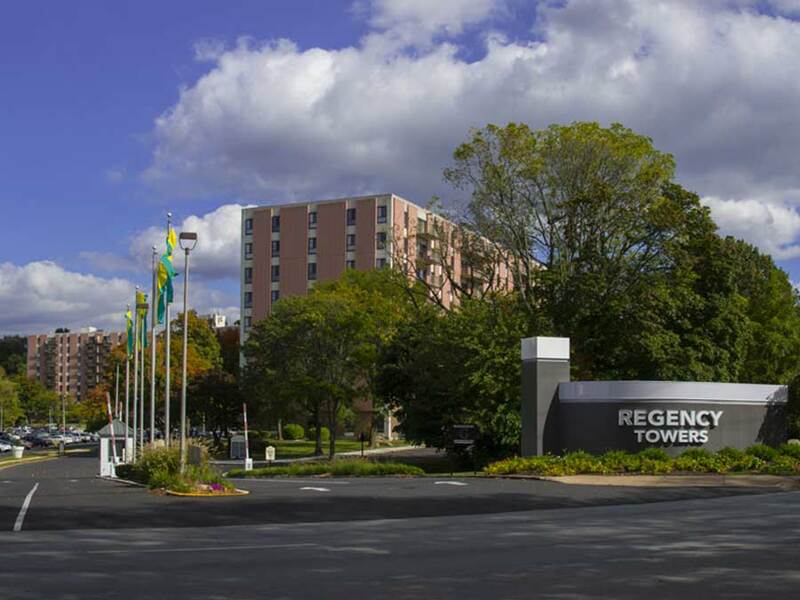 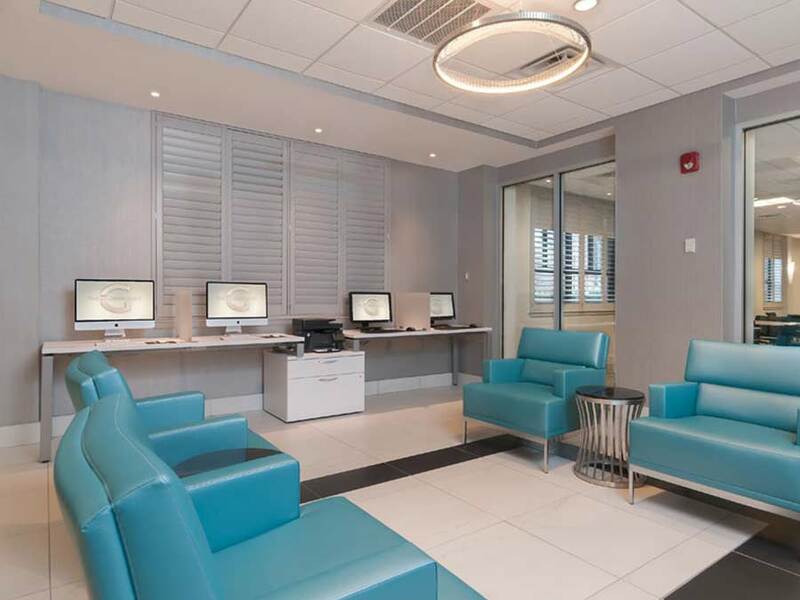 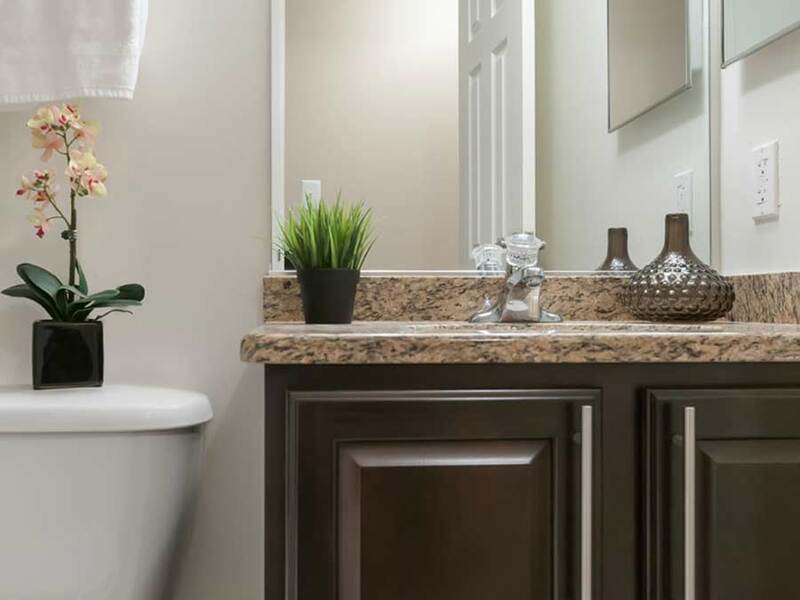 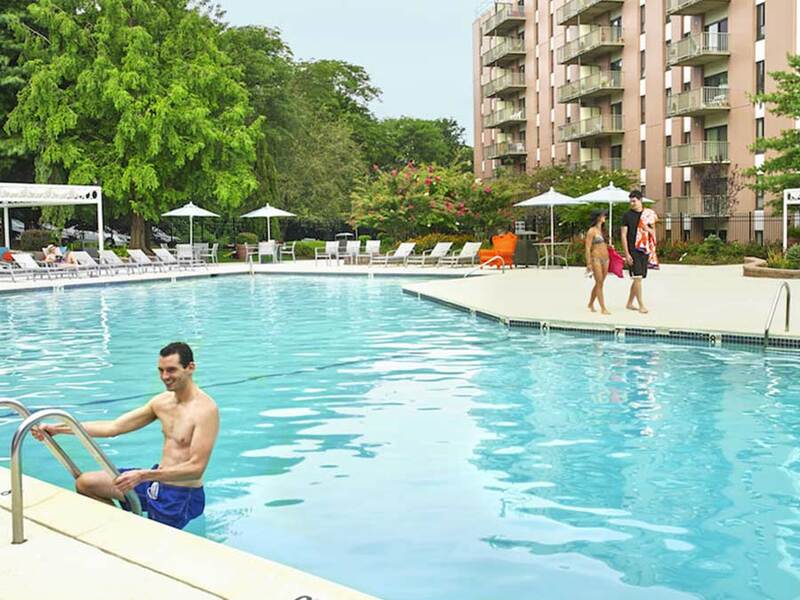 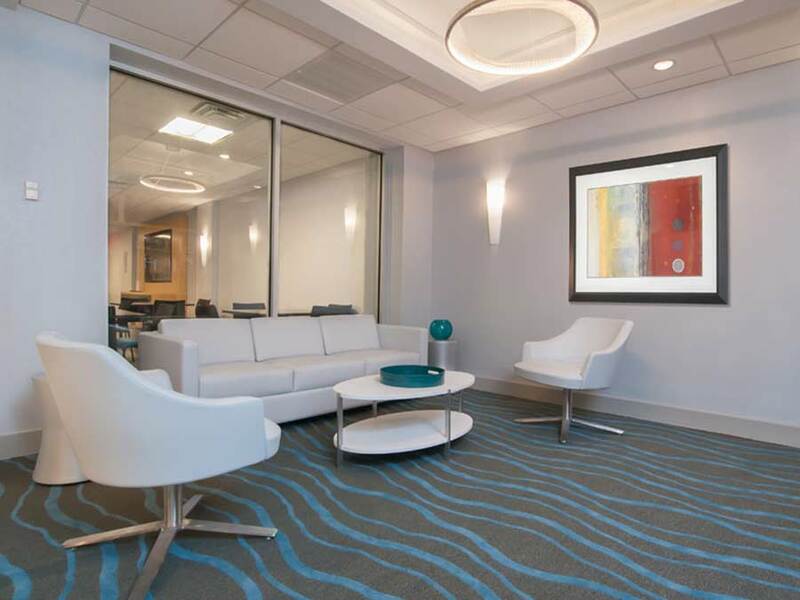 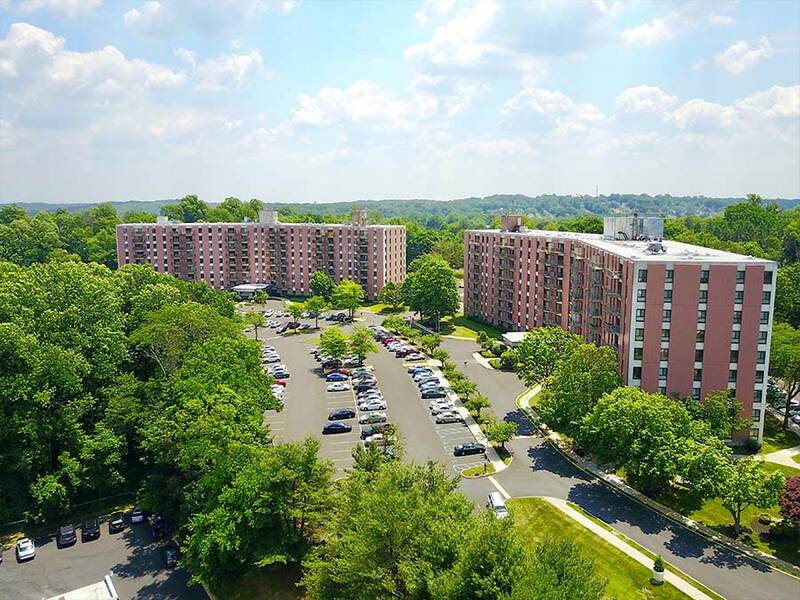 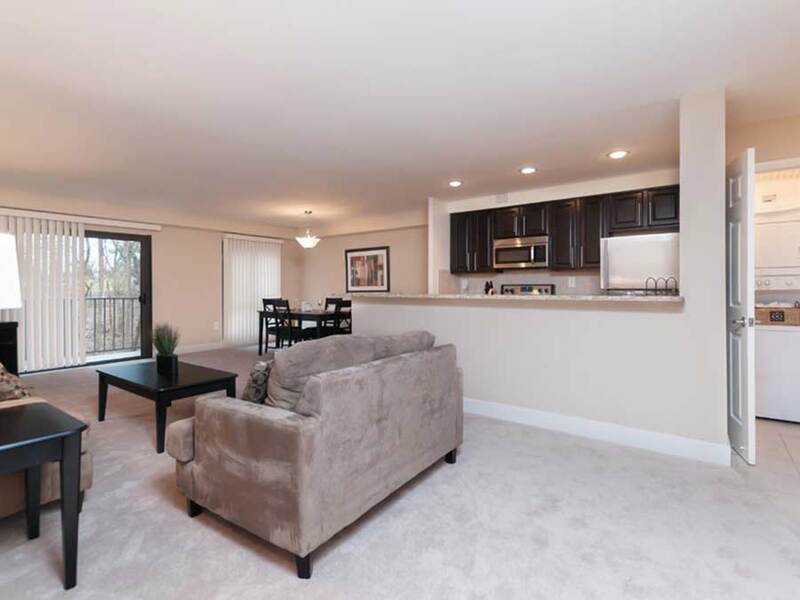 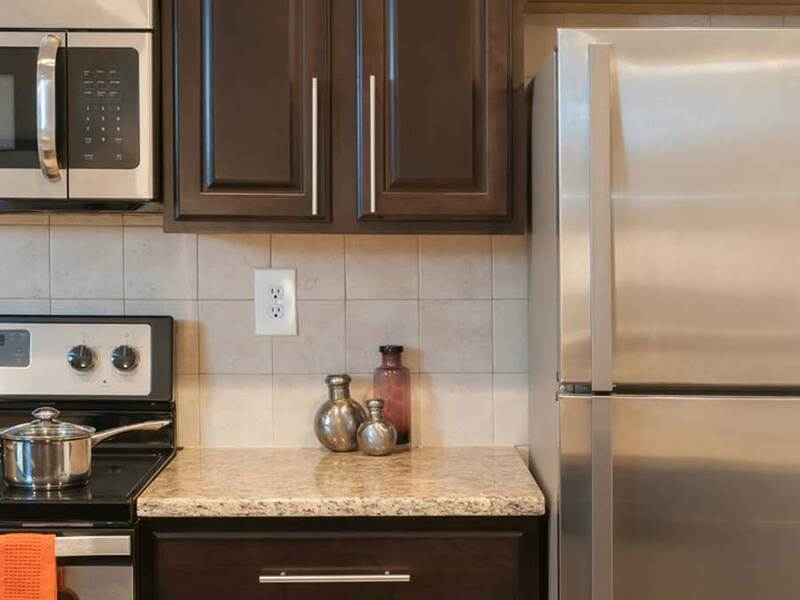 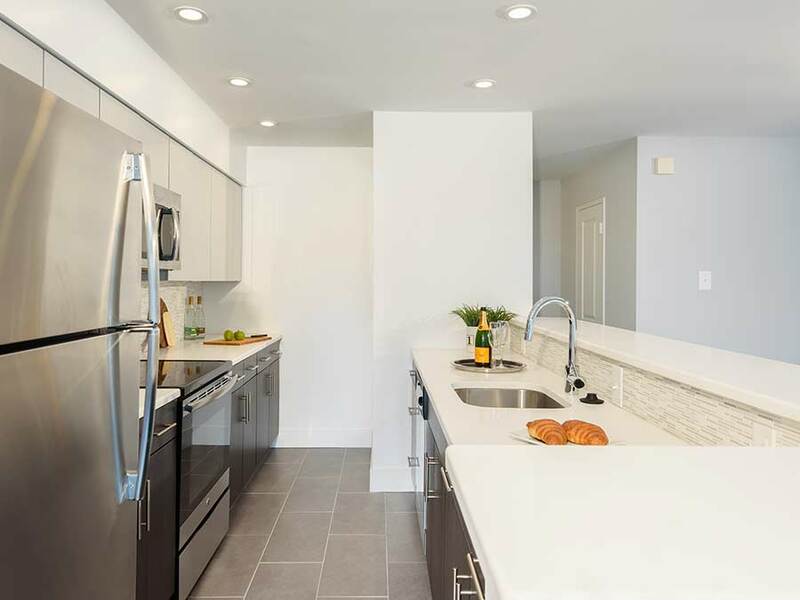 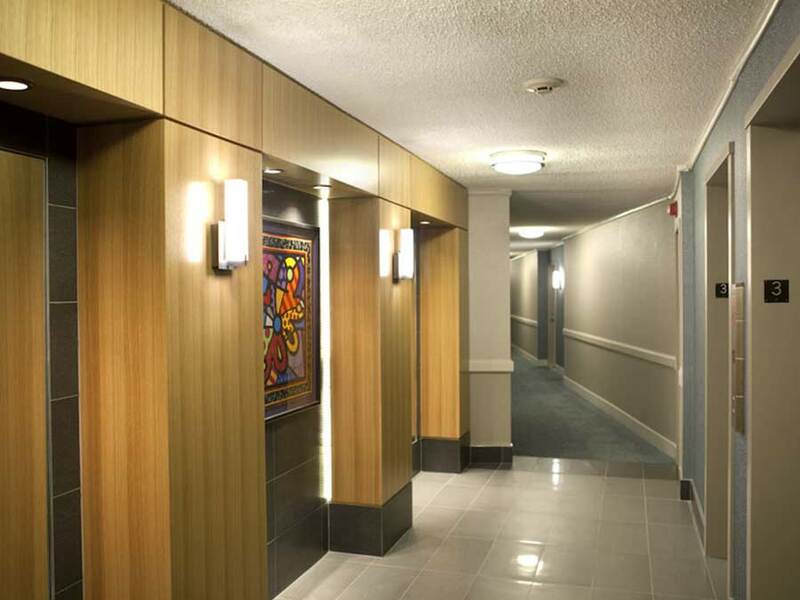 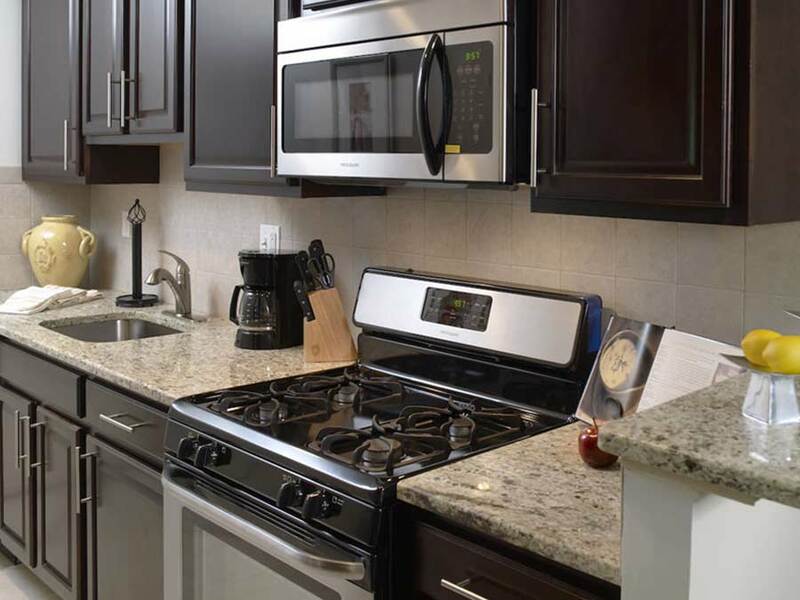 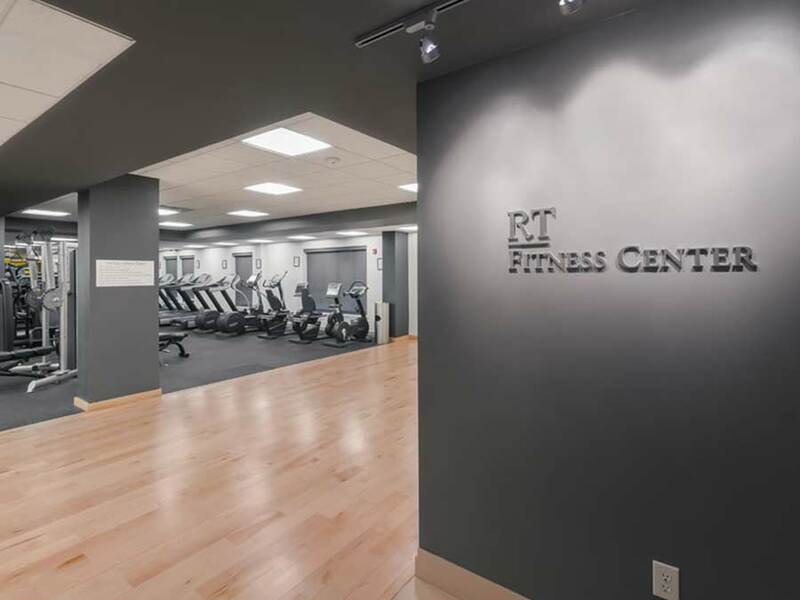 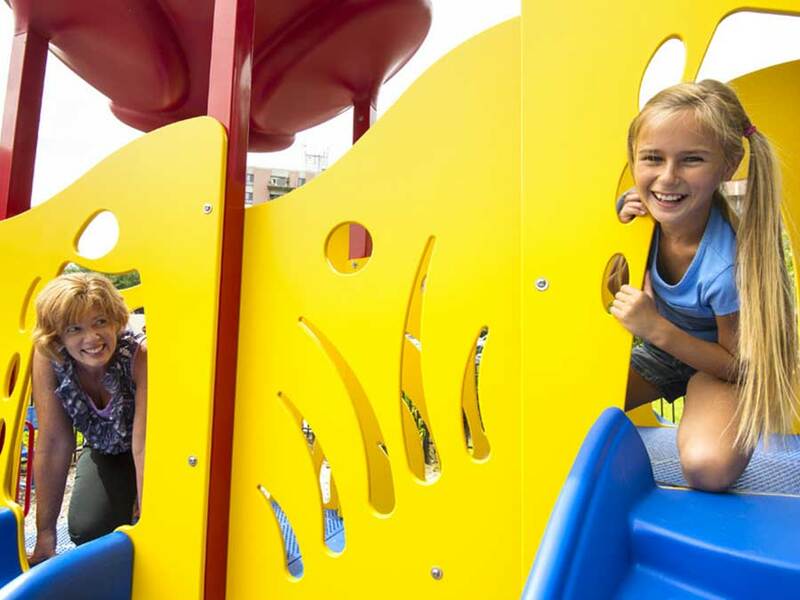 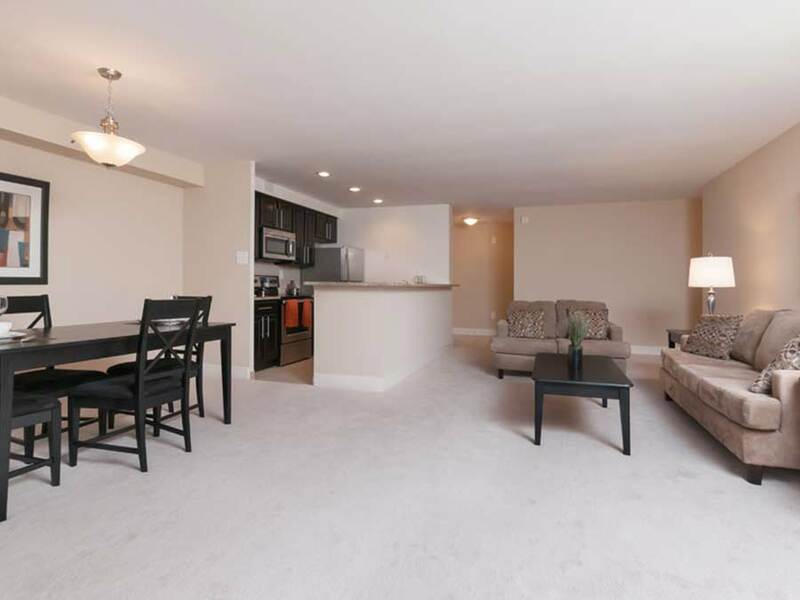 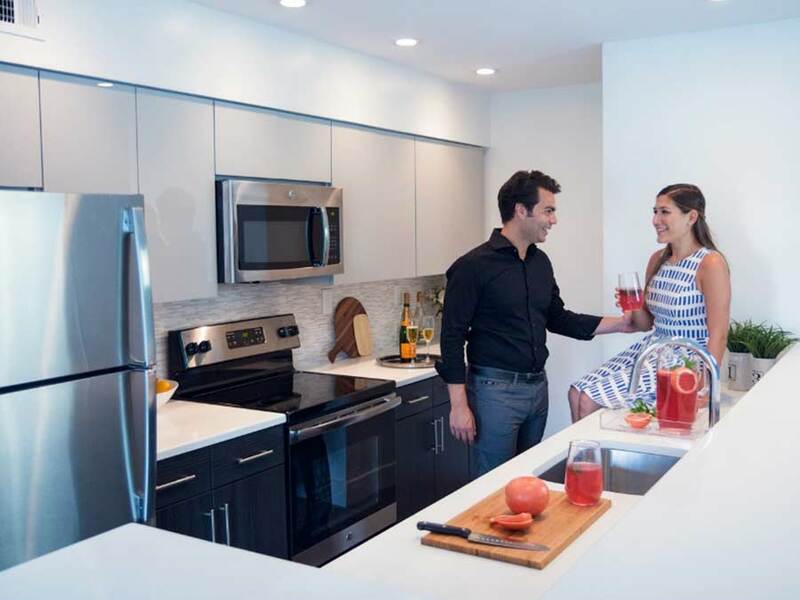 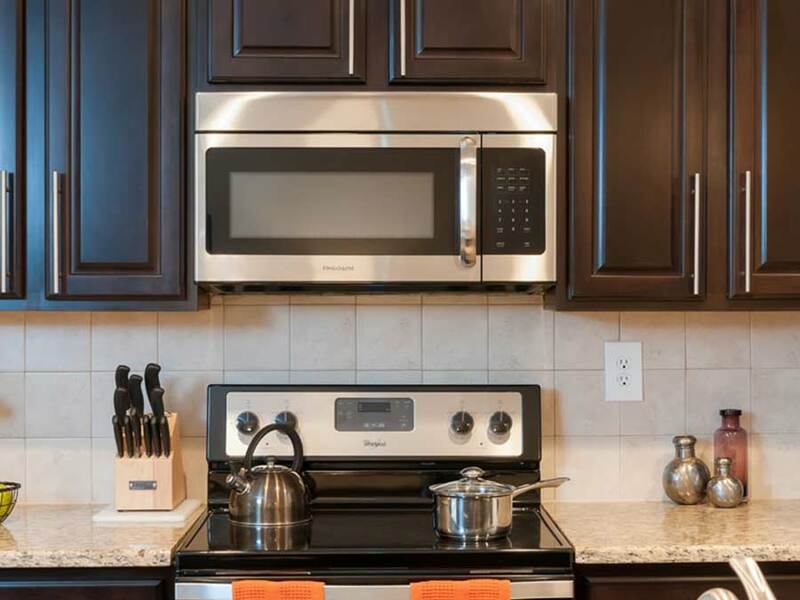 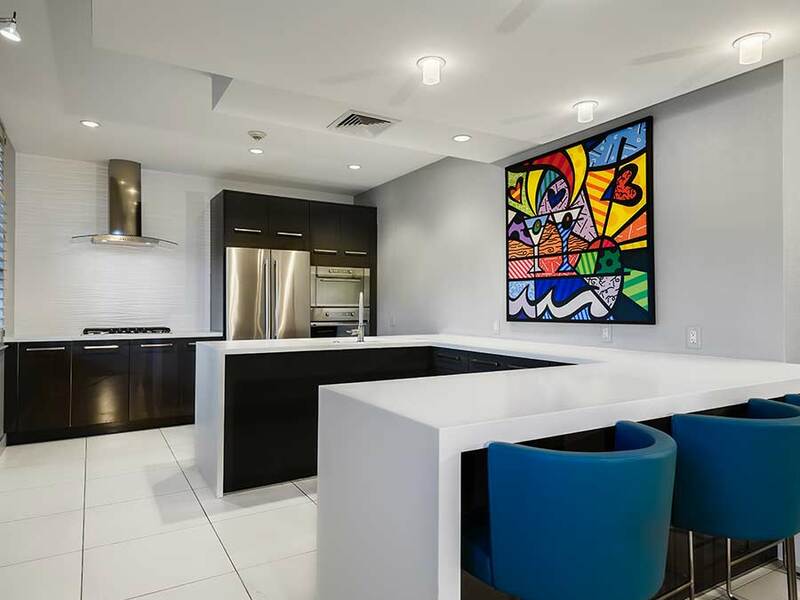 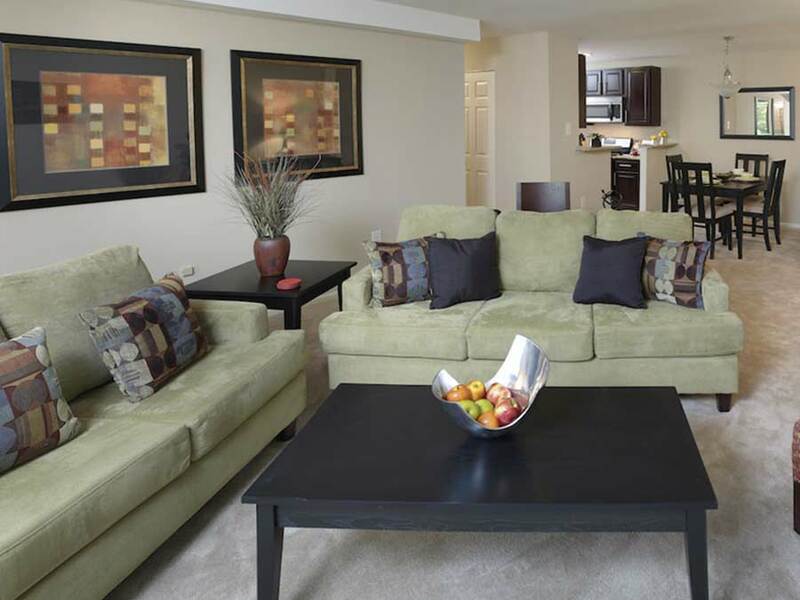 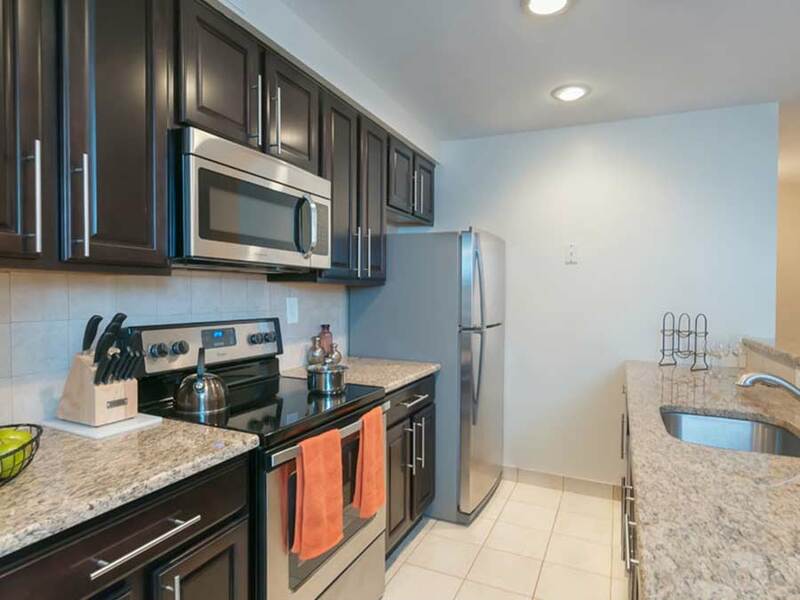 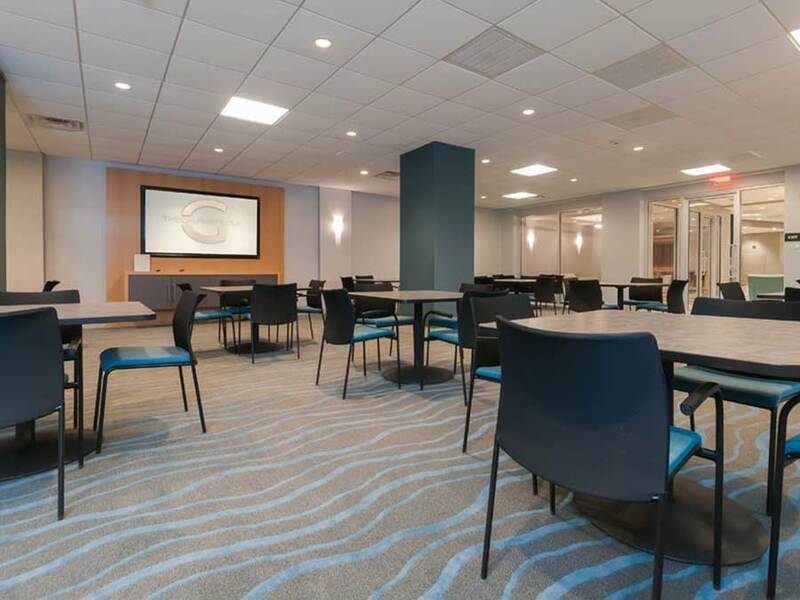 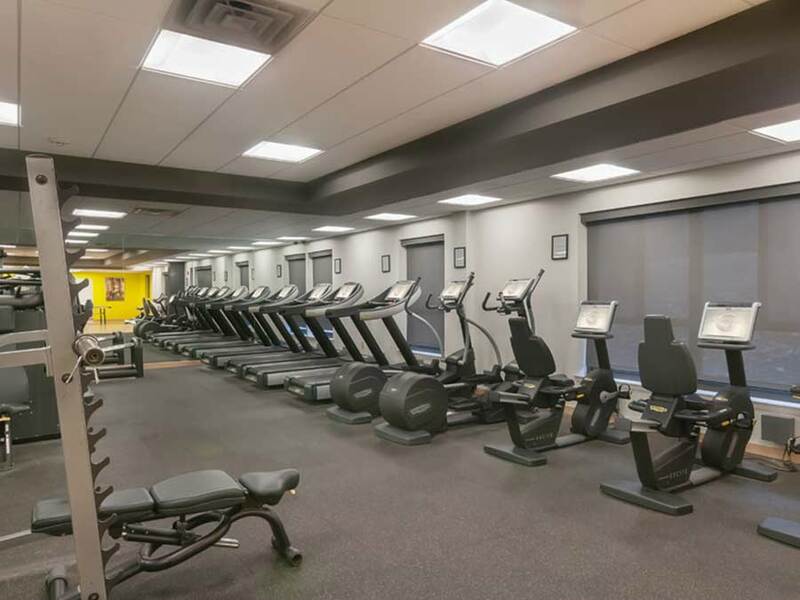 Other resident amenities include a complimentary continental breakfast, and a shuttle service to get you to and from the area’s top destinations spanning from King of Prussia, to Center City, to Atlantic City. 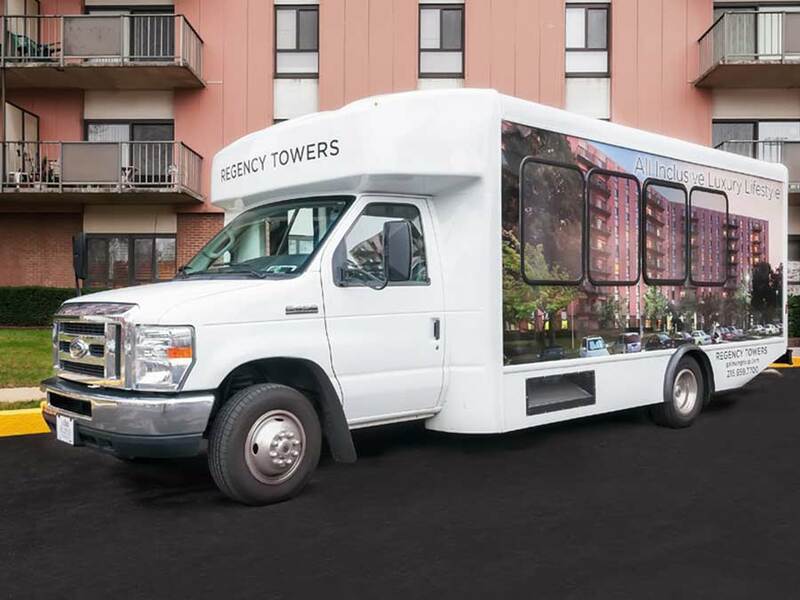 With daily service to the Willow Grove train station and easy access to route 611 and the PA Turnpike, commuting is a breeze. 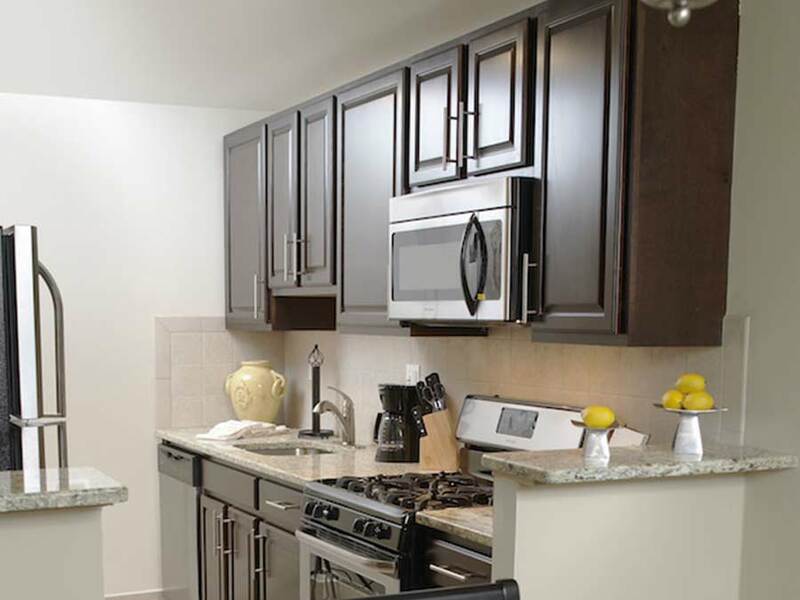 Our location adjacent to Regency Square Shops offers convenient shopping and dining right next door to your home. 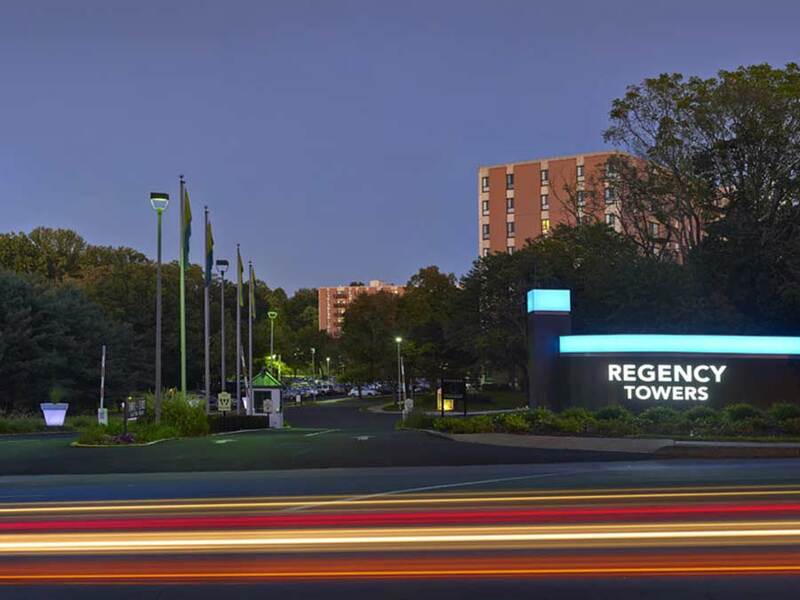 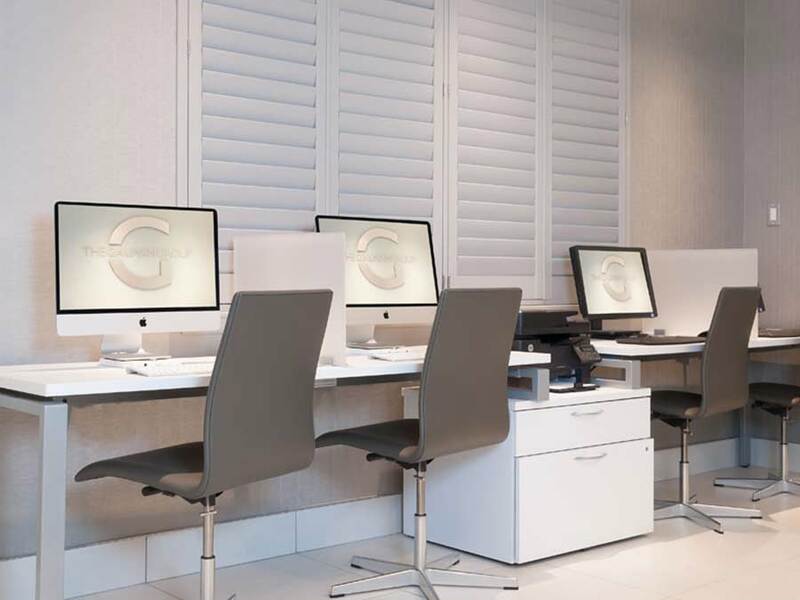 The convenience doesn’t stop there; Regency Towers has an on-site hair salon, masseuse, and physical therapist all located on the premises.